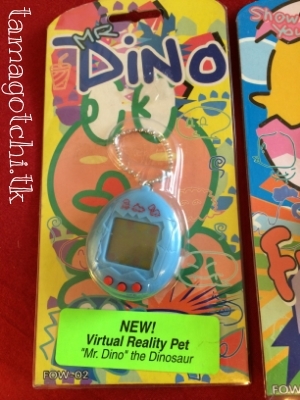 Mr. Dino is a typical virtual pet. 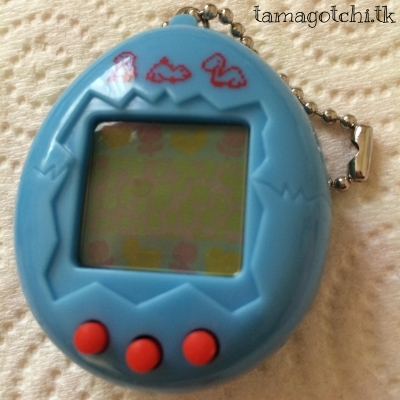 He basically has most of the same functions as a Tamagotchi, except that he is a Dinosaur pet. He has a unique growth pattern that I've never seen in any other virtual pet. He starts out as a snake-like creature and then progresses into an extremely derpy looking dinosaur :P I like him. I haven't played with him enough to know if he has different potential growths, or if he just grows into the same thing every time. I've only seen this virtual pet with the blue shell. There are other similar shells, but they aren't the same dinosaur. I would recommend it if you want something that is simple like a vintage Tamagotchi and if you like unique animations and characters. I bought mine for about $15, but they seem to be going for a lot more now.